One year ago I chose to start publishing a chronic illness newsletter which shared varying newlsetters from the realms of chronic illnesses. The link below takes you to that first edition… and boy! the newsletter has transformed and developed quite a lot since it first began with a handful of links into a mini-magazine, which is aimed at everyone #notjustpatients. I have trialled varying styles and layouts over the course of the last 12 months and now with the new WordPress page editor I can now produces a multi-page experience instead of one long reel of links. This of course is a welcomed tool, even I didn’t like being restricted to how much content I could add to the newsletter because of the length of the posts. 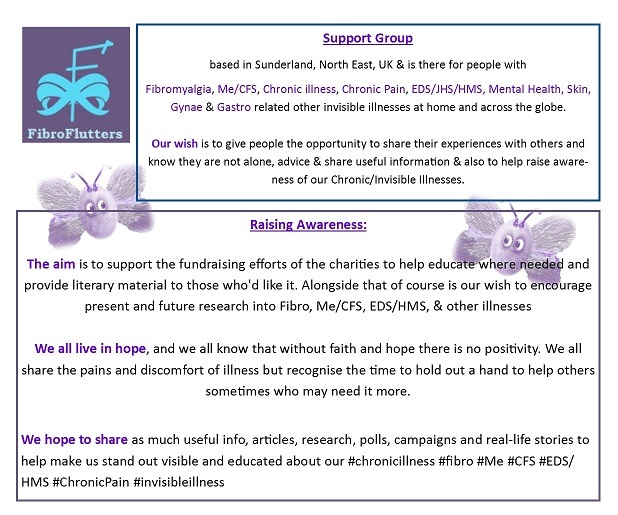 Another fabulous thing is the amount of newsletters popping into FibroFlutters inbox from all across the medical healthcare industries for me to share with ‘all-stakeholders’ that come to the website to see what is happening within the world of chronic, invisible and rare illnesses. Content now includes webinars, podcasts, blogs, research articles, links to communities and patient platforms as well as links guiding readers to useful resources, support and advice. This for me is a wonderful achievement being that included in our missions is to share as much useful information as possible to those that need it. To be viewed as part of the health communications industry is something that is new to me, and the tag of being a self-publisher was also something which was recently directed to me and I suppose it is what I’m doing. I personally just thought I was helping to share information and didn’t occur to me that #chronicillnessVOICE had become to be a health communications newsletter / mini-magazine. We are networked with some very reputed organisations, institutions and companies as well as hundreds of fellow health bloggers and health advocates / activists and endeavour to support them to ensure that the best of information is getting out to you. If you have something you wish to see in our mini-magazine just drop us a line. 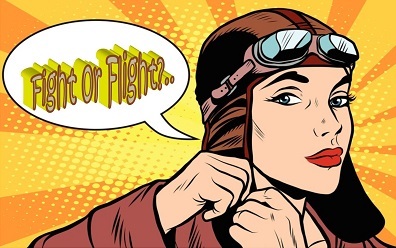 After-all the word ‘VOICE’ represents exactly that so no matter which area of the industry you come from if you want your voice heard come and see if we can help! Thank you for your support and for reading #chronicillnessVOICE, and also for your patience, & support, during the last few months, or so, whilst I have been moving house and dealing with big life-changes. A selection of online health related newspapers/magazines/newsletters/blogs/events from across the medical healthcare industries & life sciences.